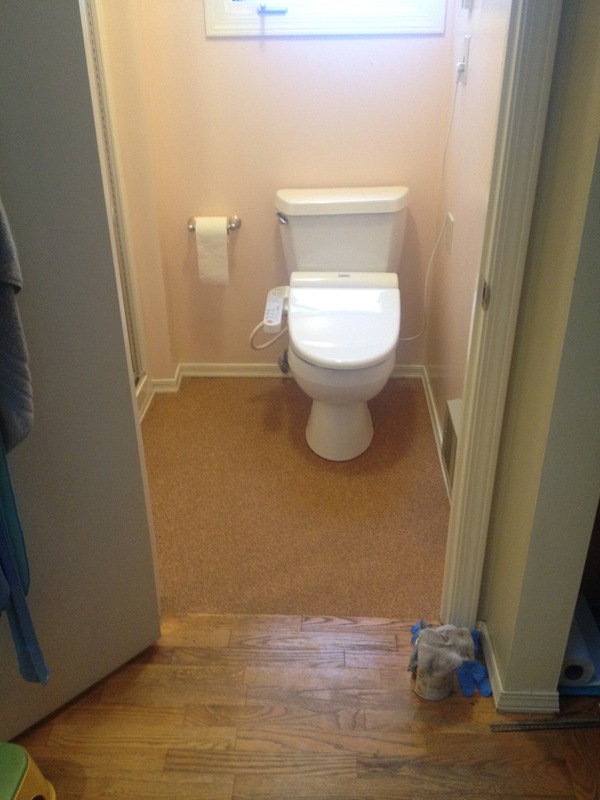 This entry was posted in ecohome and tagged bathroom, cork, diy, floor, flooring by scott. Bookmark the permalink. 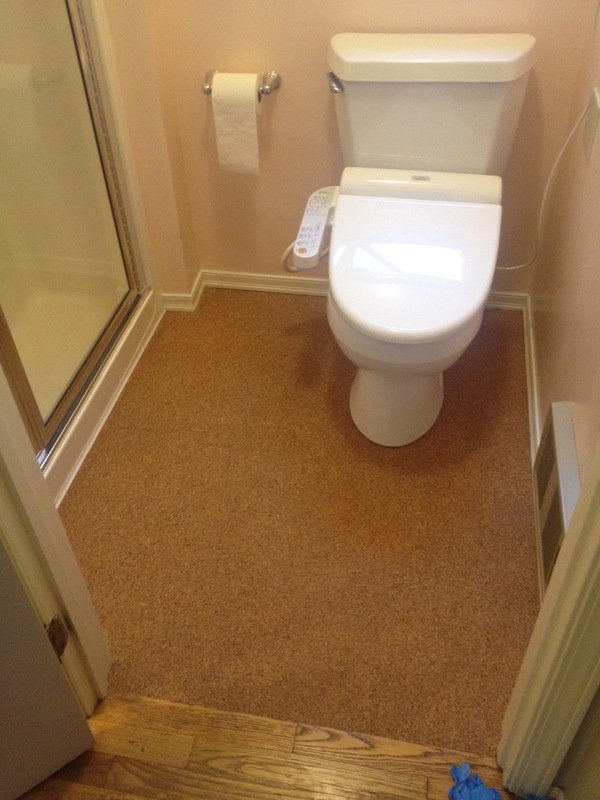 Hey Scott, I’d like to install a similar cork floor in my bedroom and I wanted to follow-up to see how your flooring is holding up or if you would do anything different?